Let me tell you a quick story about the time I was trying running ads I’d spend hours creating. At the time I was trying to advertise my client’s products they’d poured their heart and soul into. I was struggling with getting my sales copy to convert. Then the bottom fell out from under me when my conversion rates was so low that I could lose my clients. Which meant I couldn’t keep working from home and would have to go find a “real” job again. As you can imagine, I was in bad shape and desperate, but I wasn’t ready to give up on my dream of using the Internet to sell products and really help people make a difference in their lives and businesses. I spoke with a few other Marketers, we all agreed that I needed to improve the copy on the sales page and on the ads. As much as I’m good at strategy and tech, copywriting is not my forte! Looking for a copywriter or something else? So I looked around to hire a copywriter. Dang!! I couldn’t find someone who could write a sales copy that converts without spending thousands of dollars per page. It’s not a price that my clients were ready to pay for and I was not happy to absorb the cost either. Then I discovered Funnel Scripts with sales copy blueprints and templates! 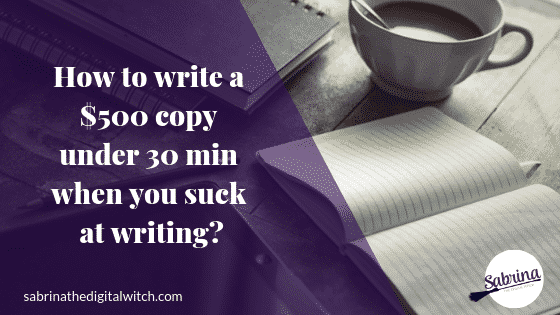 Now I’m living my dream of creating copy that converts at low cost and really helps people make a difference in their businesses and I never have to worry about struggling to write sales copy ever again. 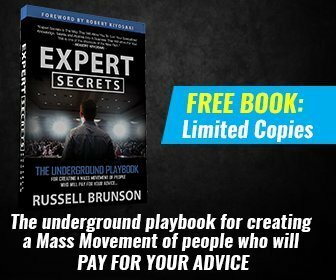 ⏩⏩ And that’s why I’m sharing with you about “Funnel Scripts” so you can experience using the Internet to sell your products or services and really help people make a difference in their lives too! 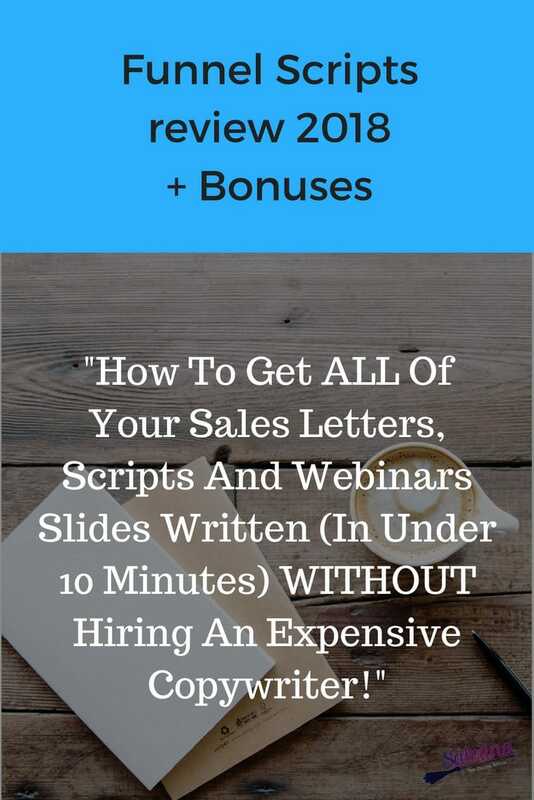 It’s an incredible tool to write your short and long sales copy, your Social Media blurs, your emails included sequences, your video scripts, your Power-Point presentations, your Facebook Ads, your Google ads, and s much more!! 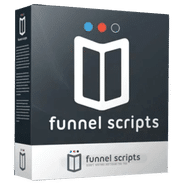 If you’ve been having a hard time figuring out how to write sales copy from scratch and you need to create amazing sales copy fast, then this software – “Funnel scripts” – is exactly what you’re looking for! 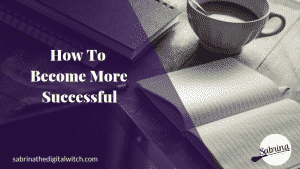 It makes writing amazing sales copy easy as 1-2-3 AND takes your information and plugs it into proven sales copy formulas that sell. 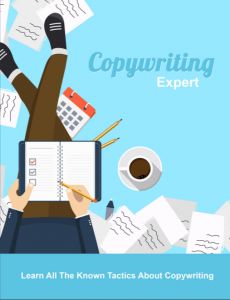 “Must Know” Copywriting Secrets that Guarantee Success from a copywriter expert. 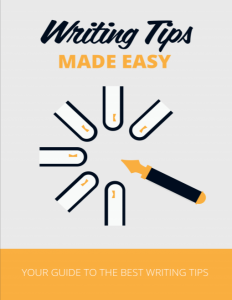 to help you become a better writer. You don’t want to miss this offer!! 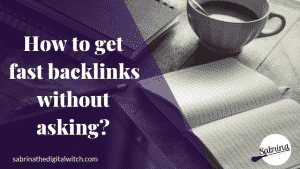 Maybe you are still unsure and want to learn more about Funnel Scripts? Not a problem at all. 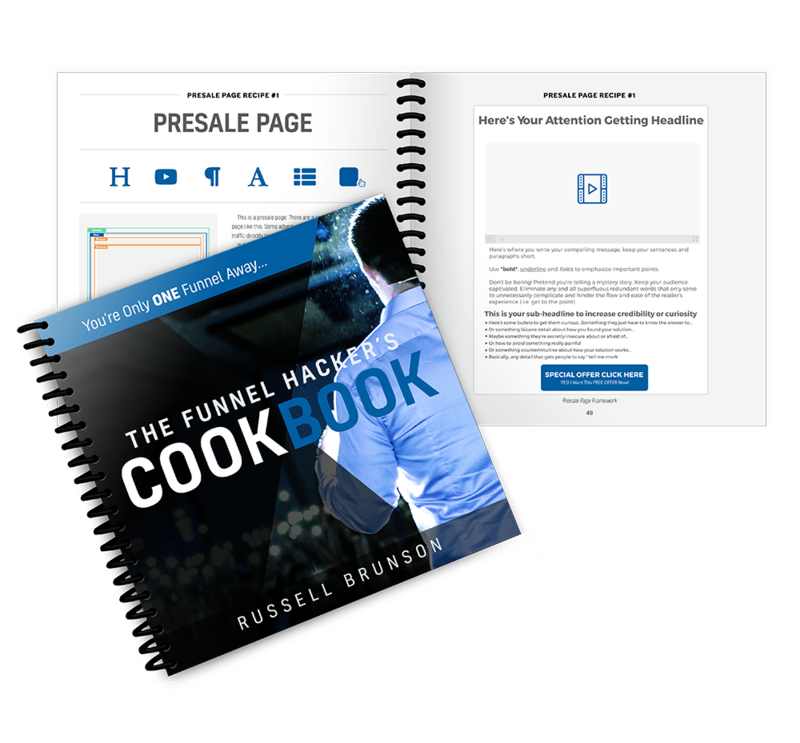 You can join this free webinar where Russel will show you how to use Funnel Scripts.